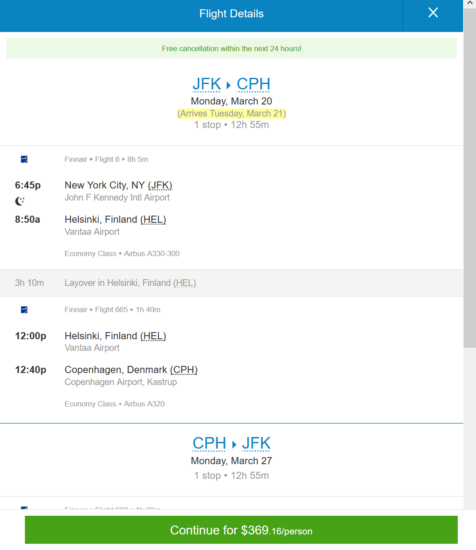 3 Responses to "Finnair / Iberia / British Airways – $369: New York / Boston – Copenhagen, Denmark. Roundtrip, including all Taxes"
if keen on flying with norwegean, there are even better deals than this — as low as $326 return (direct flights). i don’t see any dates for the low fare! from JFK/ NYC? 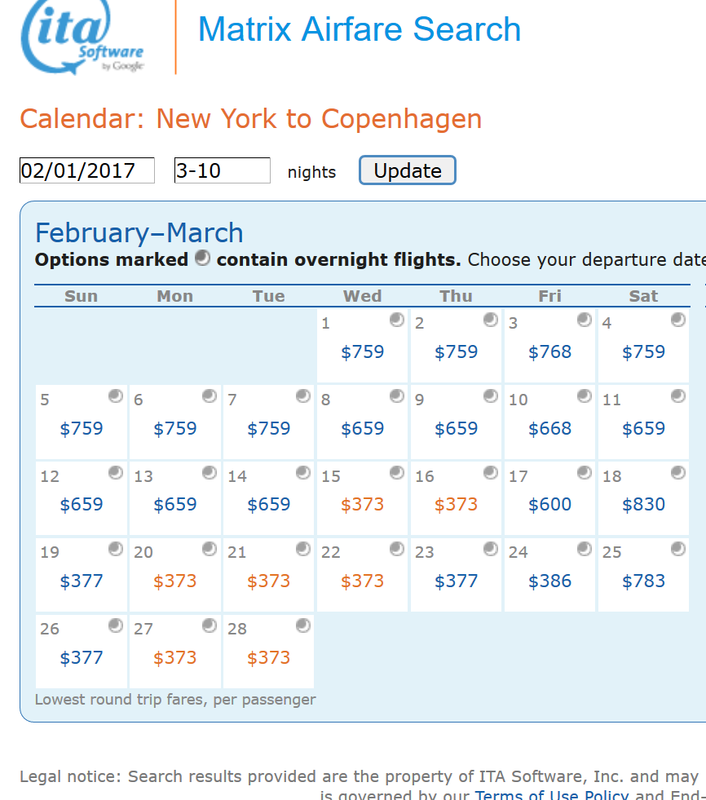 @Randy – here’s availability using the search instructions in the post for February for example. 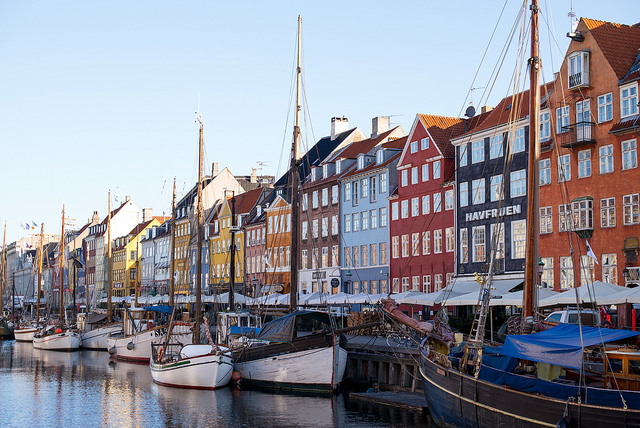 Its still there — does your search results using the search instructions look different?